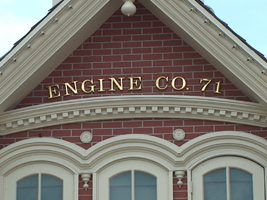 The Main Street Fire Station shop, also know as Engine Co.71 (below, left) was scheduled to close to the public this week. We paid a visit last weekend to get some photos around the store. 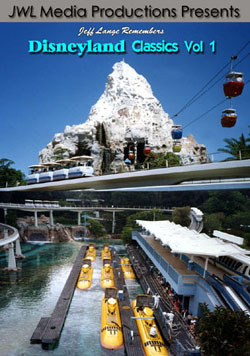 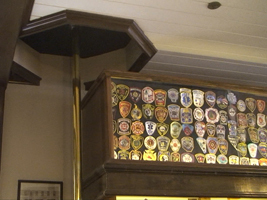 One of the more popular features for guest viewing has been the various fire station patches from around the country (below, right). We were told that they were to be temporarily displayed inside City Hall now, but nothing seems known about the plans for the Fire Station itself.